AUSTIN, Texas, May 09, 2018 (SEND2PRESS NEWSWIRE) — EyeBuyDirect, the fastest growing online prescription eyewear retailer, announced today a new “Buy 1 Give 1” Program that donates a pair of prescription glasses to someone in need worldwide for every transaction made through the online retailer. With over 2.5 billion people currently living with poor vision, the company is taking concrete action to provide solutions for those who cannot afford to buy their own eyewear. At check out, customers are able to choose the specific region or country they would like their donation to go to, spanning the world from Asia and Africa, to Europe, the Americas, Australia and New Zealand. As a part of the Essilor Group, this new initiative directly supports Vision for Life, a social impact fund giving access to vision care to the most underserved communities worldwide. For every order placed, one pair of glasses will be donated to the fund. The goal of the program is to empower people to fulfill essential activities in their everyday lives such as learning, working and playing that are affected by vision issues. With frames starting at just $6, EyeBuyDirect makes it easy and affordable to make an impact. All frames are available for prescription, non-prescription and digital screen protection lenses, affording customers the ability to customize glasses, or sunglasses, for their specific eyesight needs. The online experience includes a virtual try-on feature for satisfaction-guaranteed shopping. For more information on the program, please visit: https://www.eyebuydirect.com/buy-one-give-one. EyeBuyDirect was founded by Roy Hessel in 2006 and has been part of the Essilor Online Division since 2013. 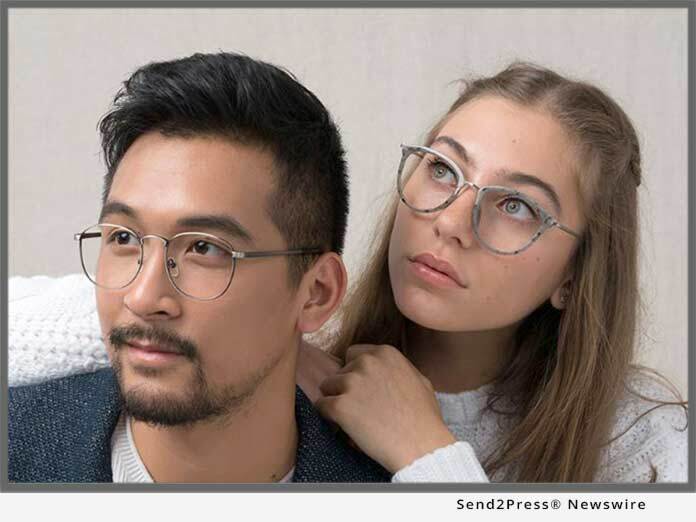 With millions of customers annually, EyeBuyDirect continues its mission to provide easy access to affordable corrective eyewear, with a complete pair starting at $6. Learn more at: https://www.eyebuydirect.com/. The Essilor Vision Foundation has multiple programs operating worldwide in the United States, Canada, India, China, Australia, New Zealand and ASEAN countries. The Foundation’s purpose is to bring vision care to those in the greatest need through vision screening events and distributing corrective and protective glasses free of cost in developing and developed countries.